When Caitlyn & Taylor contacted me 10 days before her planned elopement and gave me some details I was over the moon to be part of their day. I was hoping for some snow & winter weather and Mother Nature did not disappoint. 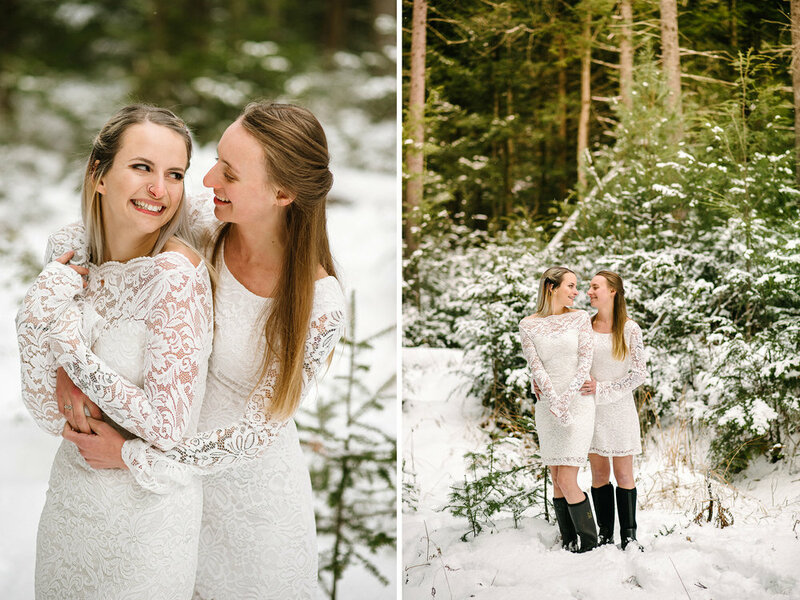 It was such a lovely experience to be able to document these two eloping at the Fern Lodge.